One Thousand and One Nights is a collection of Middle Eastern folk tales, complied over many centuries, from numerous authors, from numerous countries. No one person gets the credit for this master work. When it was first translated to English, it was called the Arabian Nights, which is what might sound familiar to you. The collection is held together by a common story, that of how the cunning and clever Scheherazade outwitted the cruel Sultan. The Sultan was angry because one of his wives was unfaithful. Because he wasn’t a reasonable Sultan, he decided to marry a new wife every day and have her executed the next morning. This goes on for a while. Clearly, a situation is at hand. In comes Scheherazade to save the day. In an epic display of bravery, she marries the Sultan in an effort to save all future brides from a horrible fate. 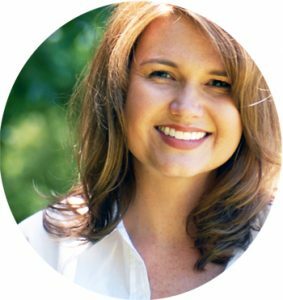 She weaves fascinating tales for the Sultan that leave him in suspense every night, unable to execute her because he is determined to find out what happens next. This goes on for — you guessed it — 1,001 nights, until the Sultan finally relents. 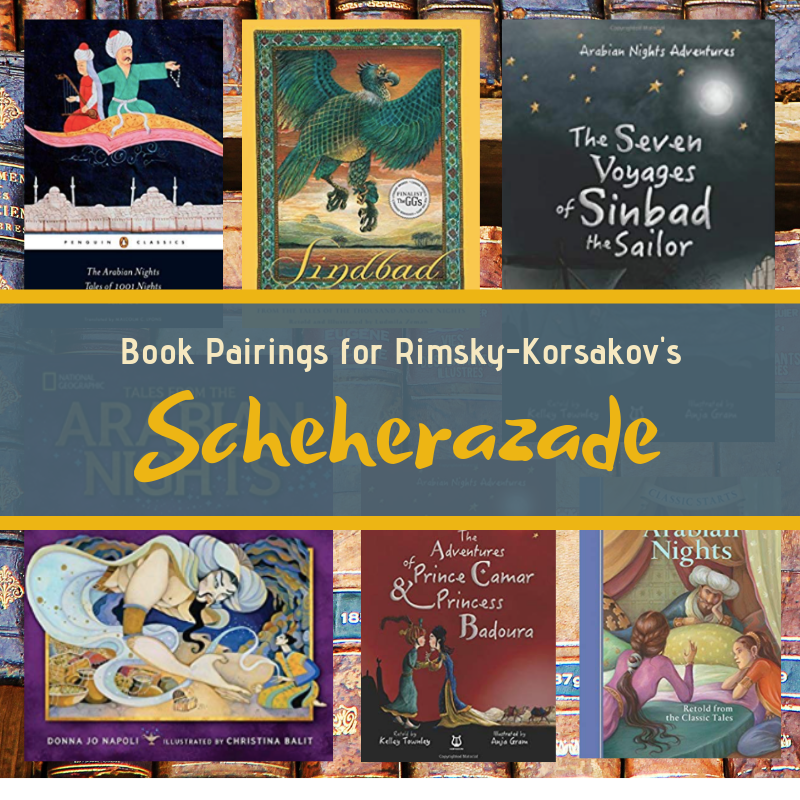 The One Thousand and One Nights are a compilation of Scheherazade’s captivating tales. Russian composer Nikolai Rimsky-Korsakov was greatly inspired by the Arabian Nights and crafted a symphonic suite depicting the various stories. The entirety of the piece is fantastic but the first part is probably enough to get your kids listening and enjoying this amazing work. The opening notes (LOUD!) represent the bold and angry Sultan. It quickly moves to a solo violin, which represents the wise and clever Scheherazade, weaving her story like a snake charmer. Your kids will hear it, I promise! 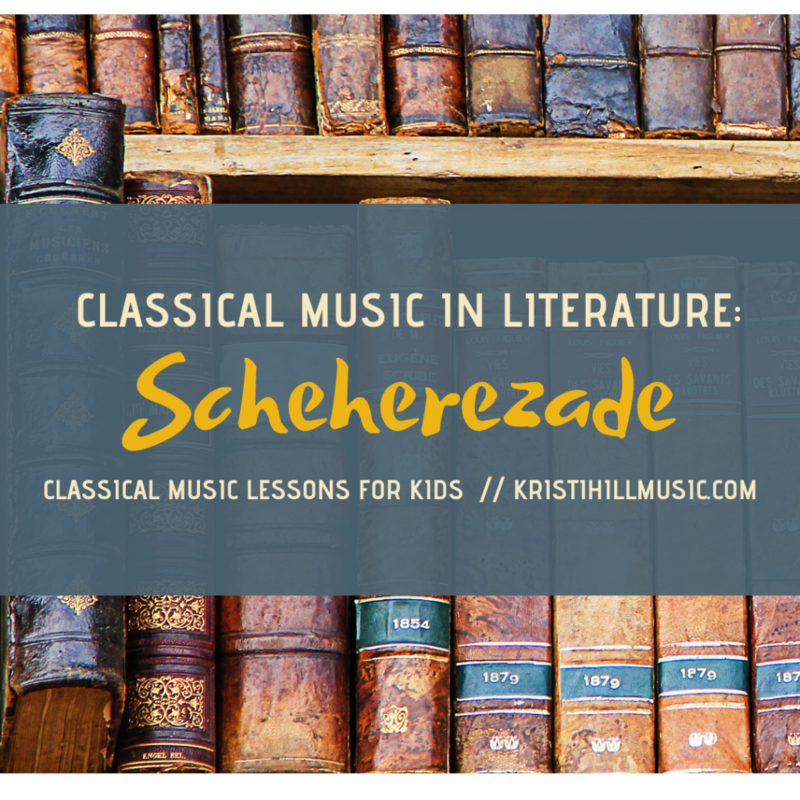 This series is designed to help you dive into some great classical music using literature as your jumping off point. So, of course, I have a list of book ideas for you! Happy hunting for your perfect version of the One Thousand and One Nights. Enjoy this deep dive into the Arabian Nights and the music it inspired! This website uses affiliate links – thanks for your support!